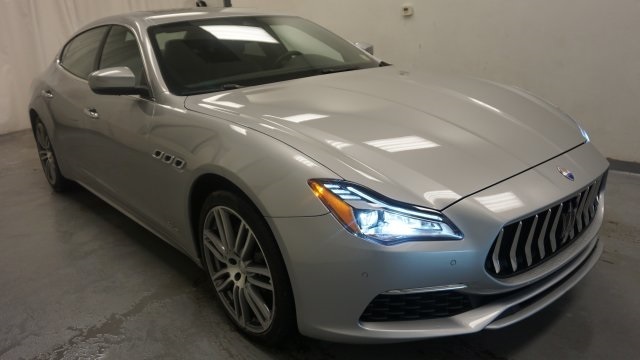 $37,470 off MSRP! 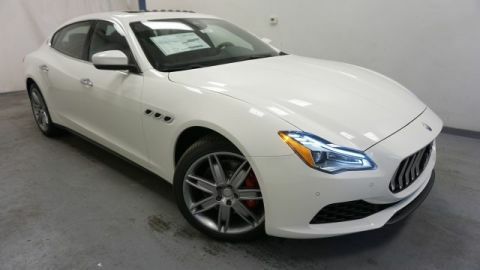 Bianco Alpi Pearlescent 2018 Maserati Quattroporte AWD 3.0L V6 3.0L V6. 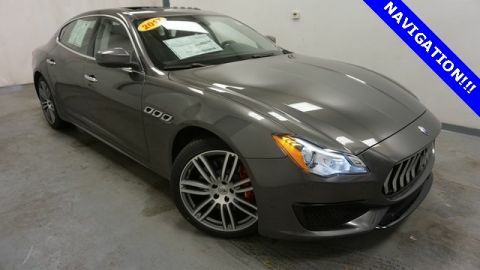 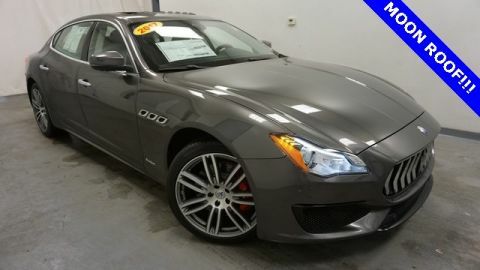 Stop in to Maserati of Albany today at 1101 Central Avenue.